Shipping containers can do many more jobs than simple storage. 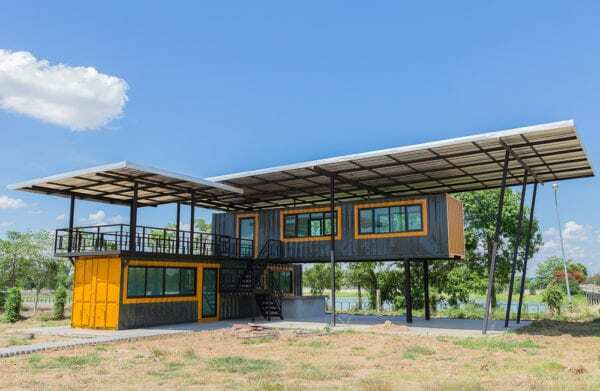 Nowadays with custom shipping containers, it seems that they can be used for nearly everything, from shops and bars to offices and homes. Transforming these classic storage and cargo containers into creative new ideas has become very popular in recent years. They are in abundance, efficient in use of space and material and strong enough for nearly anything. A big part of the appeal towards converting shipping containers is the relative easiness of the process. Most of the time its as simple as cutting out and installing windows and shipping container doors, plus a little reinforcement if necessary. 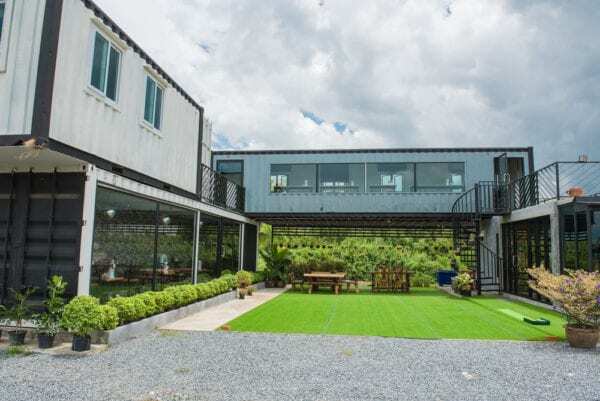 These are our top 4 uses for shipping containers. Custom shipping containers make great homes. 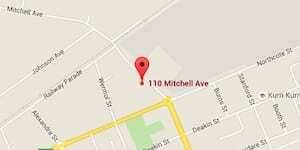 They provide a brilliant combination of low cost with high choice. If done right, you can fully customise and build a container house for the same price it would cost to buy a traditional ready-made house. These have become favourite choices for prospective holiday home owners. Custom container homes have really come into their own from innovative new designs, lower costs and people wanting spacious interiors. 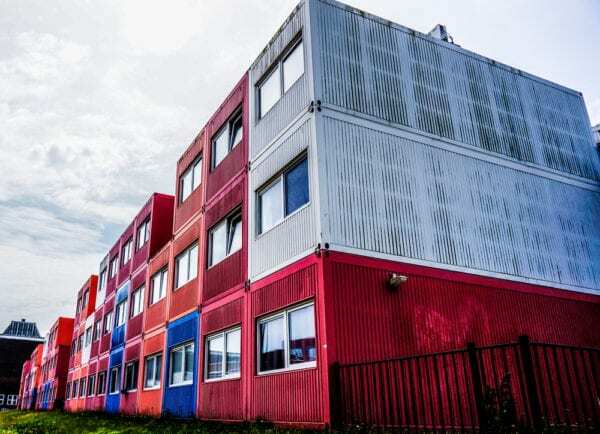 Additionally, as more and more young men and women demand cheaper housing, container homes look ready to fill the gap. Custom shipping containers can be used as pop-up cafés and bars. They have become more widely used over recent years. Mainly due to cost savings, ease of transportation and the increased cost of rent on permanent commercial spaces. 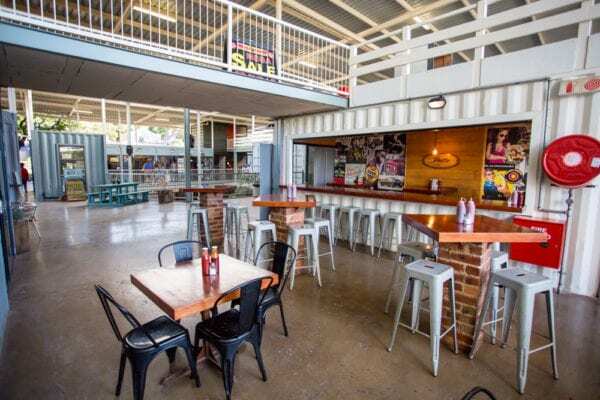 Shipping container cafés and bars make excellent pop-up locations, ideal for special events, festivals, and high foot traffic areas in busy cities. They can have a great casual atmosphere and when done well, can look amazing. Schools and universities across the world are looking for cheap and effective ways to expand their capacity. Custom shipping containers make excellent classrooms that are spacious and safe choices for both temporary and permanent classrooms. It’s fairly common to see shipping container offices on site in construction areas. They are practical, easy to transport and secure. 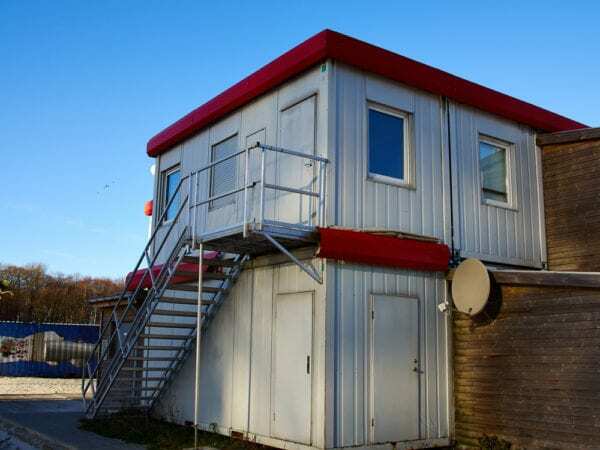 However, some are starting to now use custom shipping containers as permanent office spaces. Again saving on cost and allowing for increased customisation that can make your office space more efficient for your business. For every way of using custom shipping containers, including our four favourites above, you will need doors specially made for shipping containers. Regardless of the application, Spartan Doors can supply personnel access container doors that will suit any job.